Mossberg 50104 500 All Purpose Field Pump 410 Gauge 24 3 in. Walnut Stk Blued in. Mossberg 50109 500 Turkey Pump 410 Gauge 26 3 in. Synthetic Mossy Oak Bottomlands Stk Mossy Oak Bottomland in. 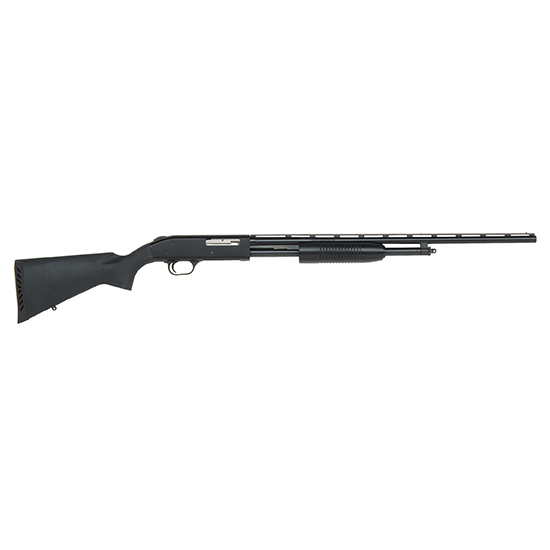 Mossberg 50112 500 Youth Pump 410 Gauge 24 3 in. Black Synthetic Stk Black in. Mossberg 50362 510 Mini Pump 410 Gauge 18.5 3 in. Muddy Girl Serenity Synthetic Stk in. Mossberg 50110 500 Turkey Pump 410 Gauge 26 3 in. Mossy Oak Obsession Synthetic Stk Mossy Oak Obsession in.